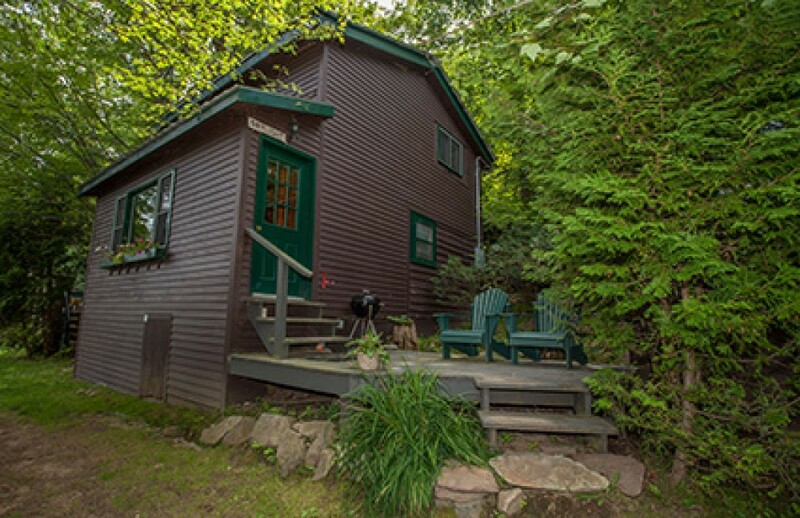 1 bedroom, 1 bathroom, 1 living room and 1 kitchen are the features of our Saranac Lake Vacation Rental. In this coming season if you are planning to go for a vacation, Adirondacks 1 bedroom Chalet can be taken into consideration. If you will obtain all the pertinent facilities, in fact hotel-like facilities, at reasonable price, then why you should go for a hotel and spend huge money. The New York Vacation Rentals comfortably accommodates 4 sleeps. It is a perfect get together of a small family. The living room is very spacious and makes you feel simply amazing. It has cathedral ceiling all through along with a fireplace and TV. Go for sailing and take relax in the hot tub is a nice idea to get peace and relieved. View look, pleasure of high speed internet and DVD player and surrounding impact on this chalet is awesome. You will not feel the absence of the whole world.